Applicants are invited to apply for a PhD position in engineering education at The University of Queensland, Australia. The deadline to apply is December 23, 2018. The Pyrometallurgy Innovation Centre at The University of Queensland has an outstanding international reputation for the high quality of research output. The Centre undertakes fundamental and applied research, funded through competitive Government grants and by world-wide consortia of leading international metallurgical, recycling and advanced materials (including Li batteris) industrial companies. We are seeking enthusiastic candidates interested in cutting edge fundamental as well as applied research in the field of high temperature process metallurgy, metal extraction, recycling and advanced materials manufacturing. The research involves advanced experimental studies integrated with thermodynamic modelling. The research outcomes are essential for modern knowledge-based circular economy including recovery of valuable metals, recycling of electronics and batteries, reduction of energy consumption, CO emissions and overall environmental footprint of developed society. 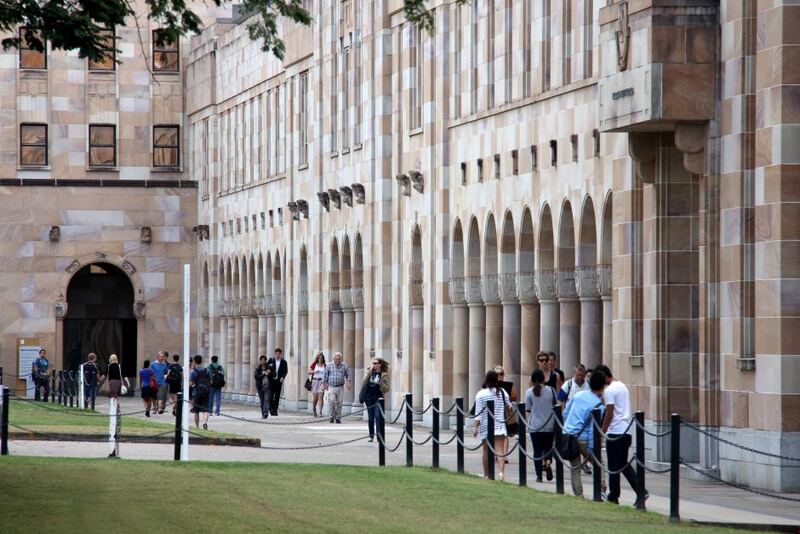 UQ is a research intensive University ranked within the top 50 universities in the world. UQ mineral engineering is world #1 in the 2018 Shanghai's Academic Ranking of World Universities. There are excellent opportunities to establish Australian and international industry and academic contacts and careers in the field. Postgraduate Research Scholarships are available for studies leading to PhD or MPhil degrees in the field of fundamental and applied research of complex high temperature multi-component multi-phase systems including experimental studies integrated with thermodynamic modelling. Advanced experimental approach developed by the Centre is based on the modern analytical methods such as electron probe X-ray microanalysis EPMA, Laser Ablation Inductively Coupled Plasma Mass Spectrometry LAICPMS, SEM, XRD and other. Thermodynamic modelling use FactSage - one of the internationally leading computer packages in the field. Scholarship applicants should have a good Honours or a Masters degree in metallurgical engineering or related discipline including but not limited to, chemical engineering, materials science, inorganic chemistry, earth science, physics and mathematics. You should also have a strong desire to develop a successful and highly-productive research career in academia or metallurgical and recycling industry, good practical research skills, a strong methodological background and analytic skills, good writing abilities, and the capacity to work with multidisciplinary research teams. Postgraduate Research Scholarships AUD$28,000-36,000 p.a. tax-free, dependent on qualifications and experience. Assistance with relocation provided. To submit an application for this role, use the Apply button below. All applicants must supply the following documents: Cover letter, CV, academic record, list of publications and potential academic referees.